You are going to Watch Deltora Quest Episode 41 English dubbed online free episodes with HQ / high quality. 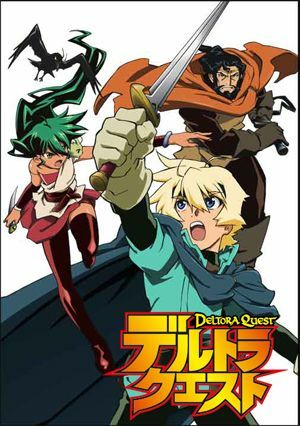 Stream Anime Deltora Quest Episode 41 Online English dub The Last Gem The identity of the seventh gem’s guardian stuns the group, who enter a tough battle to protect the belt and obtain the gem. 5 / 5 - 1 ratings.